With the plethora of talent on its roster, there is no reason for Duke to come up short. However, there are a few potential pitfalls for the Blue Devils. As seen in their loss to Gonzaga, the Dukies struggled from three. Injuries can also be a problem, as the team clearly wasn’t as good with Zion out. Duke won’t be tested until the Sweet 16 — at the earliest. 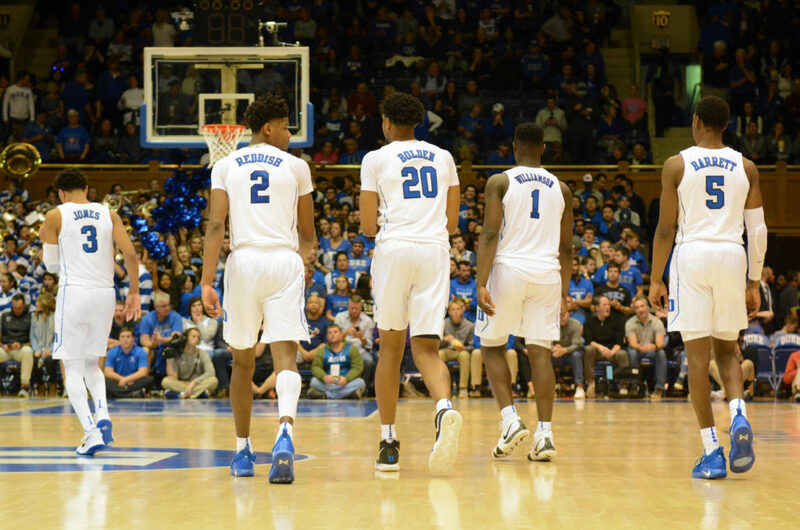 Duke’s only loss this year at full-strength was to Gonzaga, and there is little reason to expect them to fall short now that Zion is back in the mix. Virginia’s wait for redemption is finally over. After being embarrassed by No. 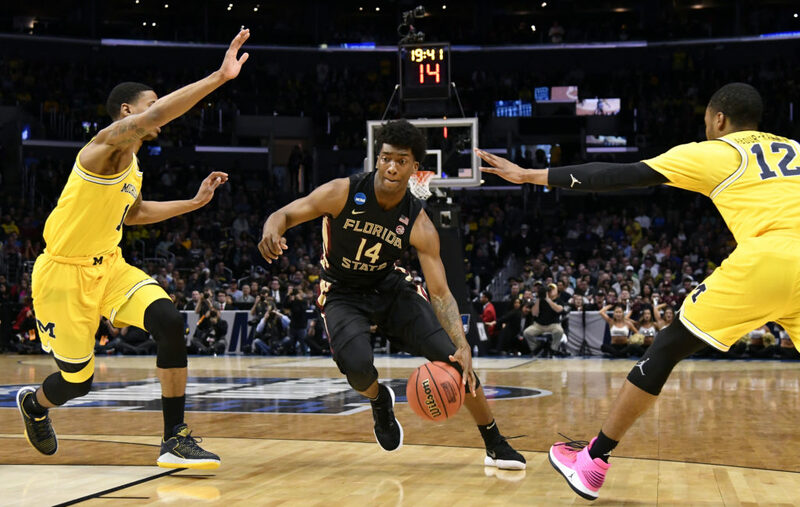 16 UMBC last March, the Cavaliers appear primed for a run to the Final Four. Before falling to Florida State in the ACC Tournament, UVA’s only two losses came at the hands of Duke. 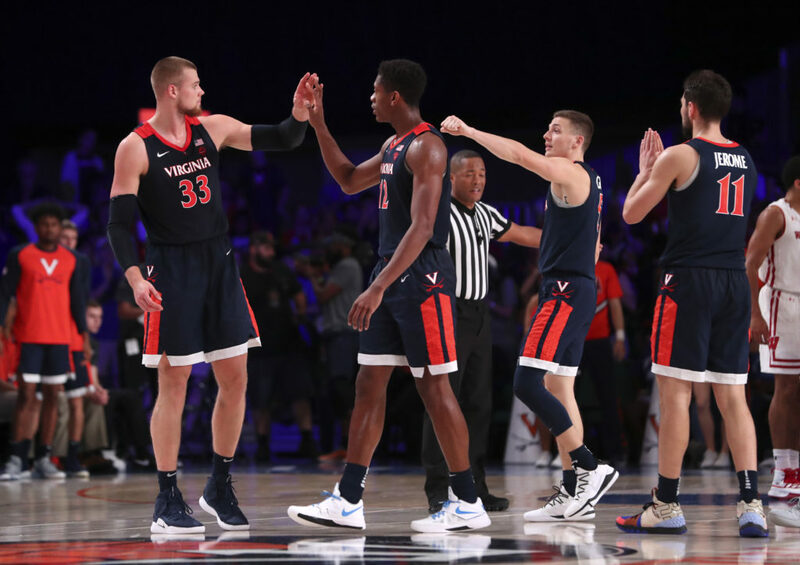 Virginia is efficient on offense and possesses the stingiest defense in the land. Allowing only 55.1 PPG, Virginia will be tough to beat. 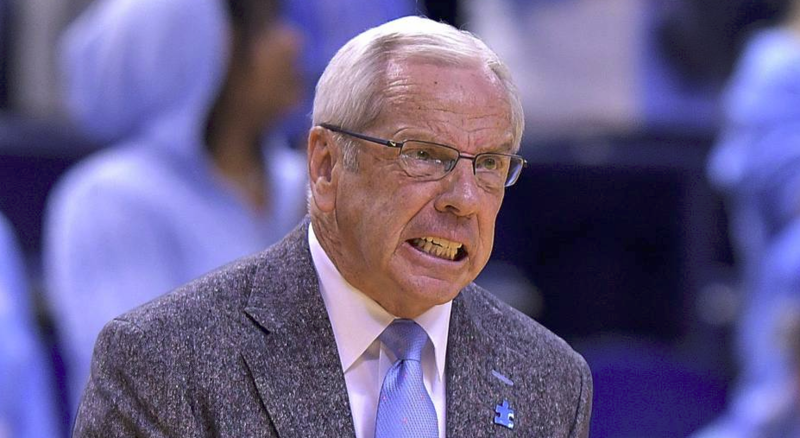 Roy Williams’ Tar Heels are 1-of-3 ACC schools to have a legitimate shot to cut down the nets. Utilizing a blend of experience and promising youth, the Tar Heels are lighting up the scoreboard to the tune of 86 PPG. 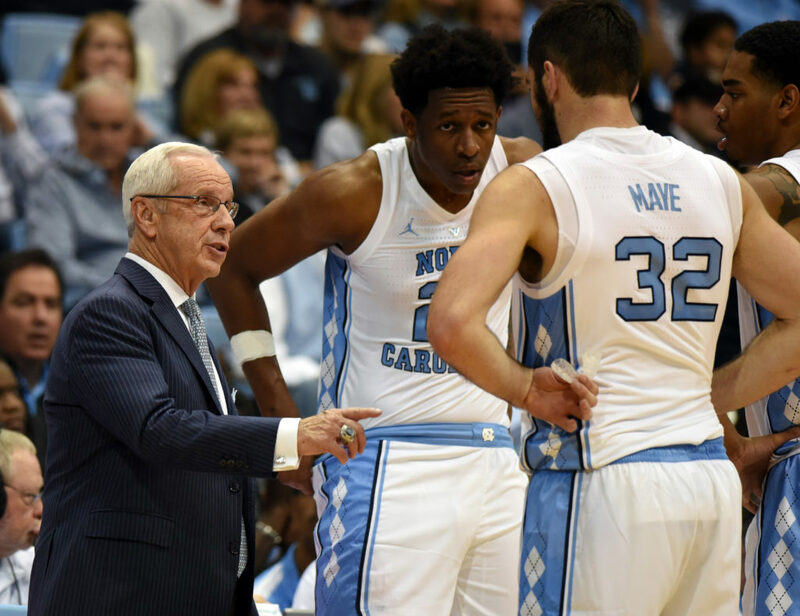 UNC is a versatile team capable of working through the post or from the perimeter. With wins over Gonzaga and Duke, the Tar Heels have shown the ability to beat any team in the country. Although their offense gets a lot of attention, their defense is no joke. UNC finished the year ranked in the top-10 in offensive and defensive efficiency. Gonzaga has arguably the most impressive win of the season over a full-strength Duke squad, but still enter the tournament with its fair share of naysayers. 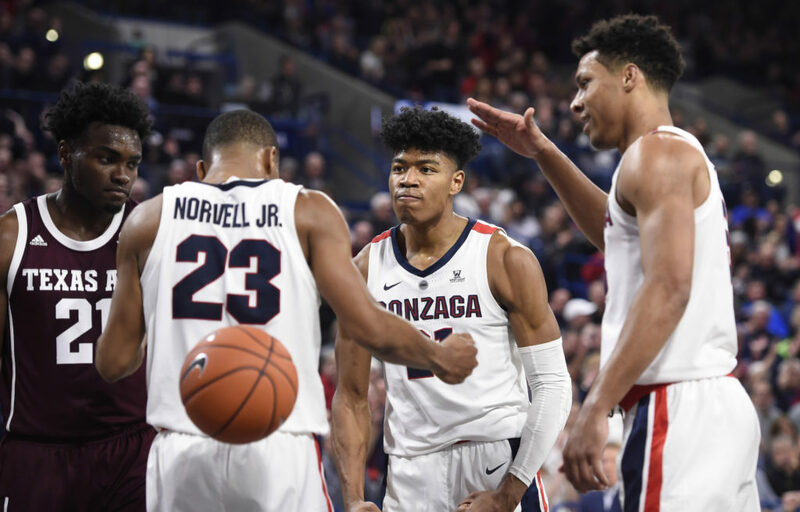 Led by Rui Hachimura and Brandon Clarke, the Zags feature one of the best frontcourt duos in the nation. Gonzaga’s offense is one of the nation’s most efficient units, and averaged nearly 90 points in the regular season. They didn’t get the easiest draw, but Gonzaga shouldn’t be counted out. 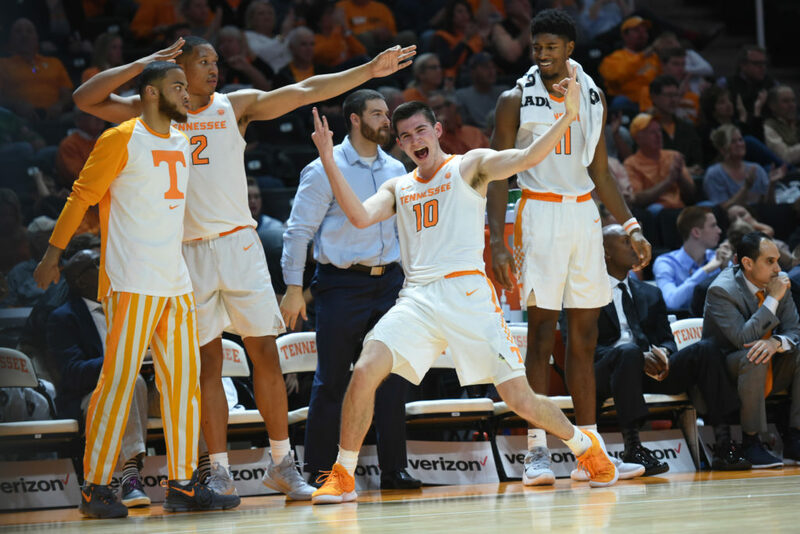 Tennessee may be coming off a clunker in the SEC Championship, but the Vols are still playing like a team that is upset over its elimination last March. The trio of Grant Williams, Admiral Schofield, and Jordan Bone may only be matched by Duke’s freshmen. The Vols rely heavily on six players and sparingly utilize two others. The Vols should at least reach the Elite 8. 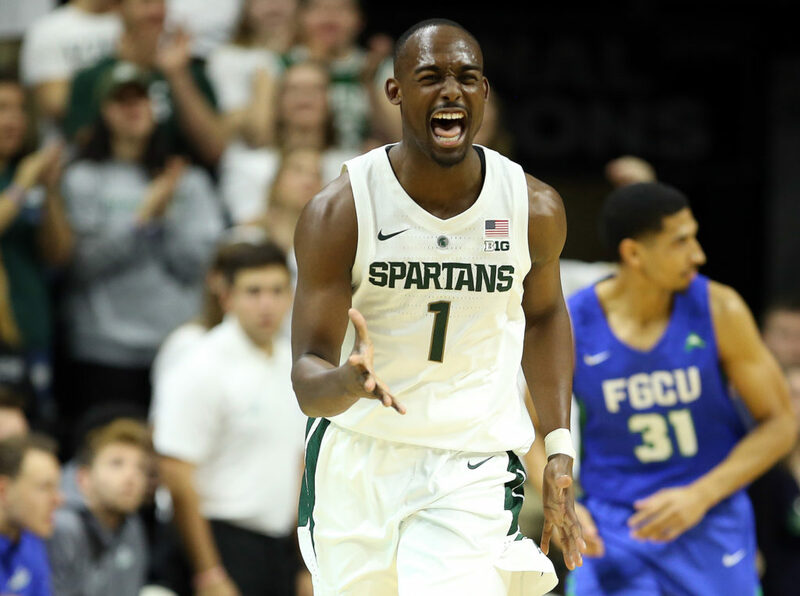 When Joshua Langford went down with a season-ending injury a few weeks into the season, it felt like Michigan State’s title chances went down with him. Instead, Cassius Winston emerged as a top player nationally and helped lead the Spartans to the Big Ten Championship. Sparty was unlucky to be paired with Duke in the East, but they are more than capable of making a run deep into March. John Calipari’s decision to embrace the one-and-done era has largely worked out. After a humiliating loss to Duke to open the season, Calipari’s team rebounded nicely and notched wins over North Carolina and Tennessee. PJ Washington, Reid Travis, Nick Richards and EJ Montgomery comprise a frontcourt that could stand toe-to-toe with any other frontcourt in America. In addition to the big men, Tyler Herro and Keldon Johnson have enjoyed solid seasons. 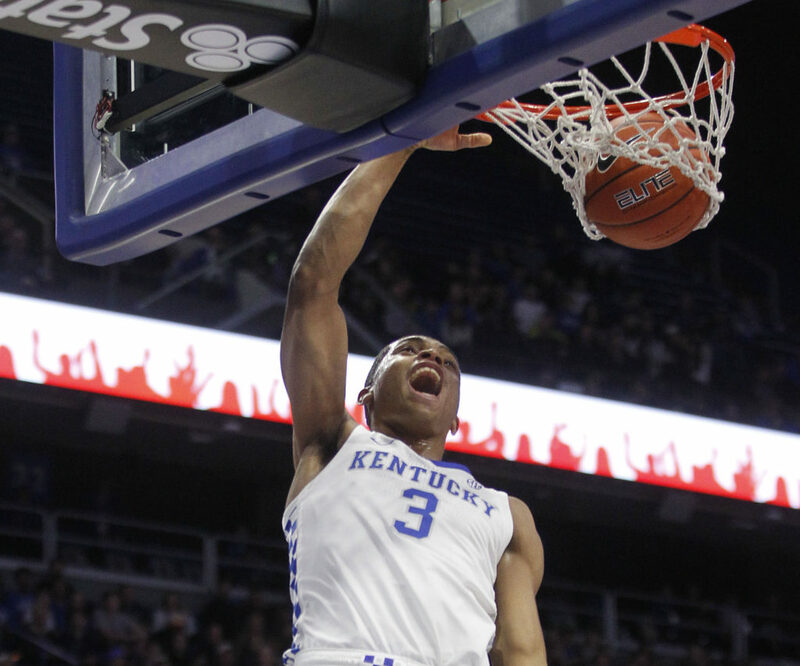 Kentucky may not be the favorite, but they still have plenty of talent to get the job done. After falling just short of a National Championship last year, Michigan has once again thrusted itself into the championship conversation. 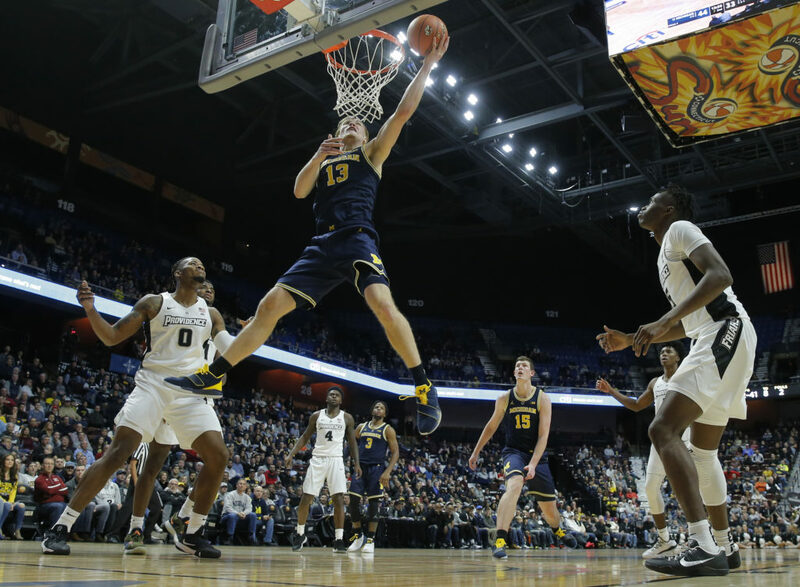 If the Wolverines want to return to the Final Four, they will rely on the same strategy they implemented a year ago — strong defense and timely shooting. Michigan allowed 58.4 PP– 2nd in the NCAA — and largely beat up on the Big Ten with the exception of Michigan State. Michigan’s road back to the Final Four is a tough one, but John Beilein will feel confident against anyone. Houston has had an impressive season. With wins over LSU, Oregon, Saint Louis and Utah State, the Cougars boast an impressive non-conference record. 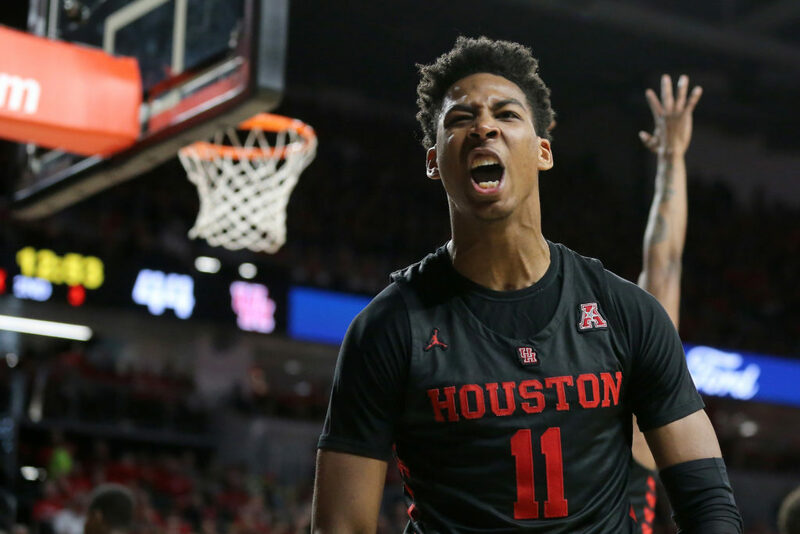 Houston’s defense becomes particularly tough once teams get within the three-point arc. Corey Davis Jr. and Armoni Brooks are fully capable of taking this team far into the tournament. However, a potential second round matchup with Iowa State may be more difficult than Cougar fans would like to admit. The Seminoles shocked everyone last year as they advanced to the Elite 8 as a No. 9 seed. And while they won’t be catching anyone by surprise this season, there is still plenty to be excited about. FSU is a well-rounded team. 10 players crack the rotation for Leonard Hamilton — led by senior Terance Mann. The Seminoles dominated Virginia in the ACC Tournament and were competitive until the end against Duke. FSU may be the biggest threat to Gonzaga reaching the Final Four. Purdue is the type of team that nobody will want to see on their side of the bracket. 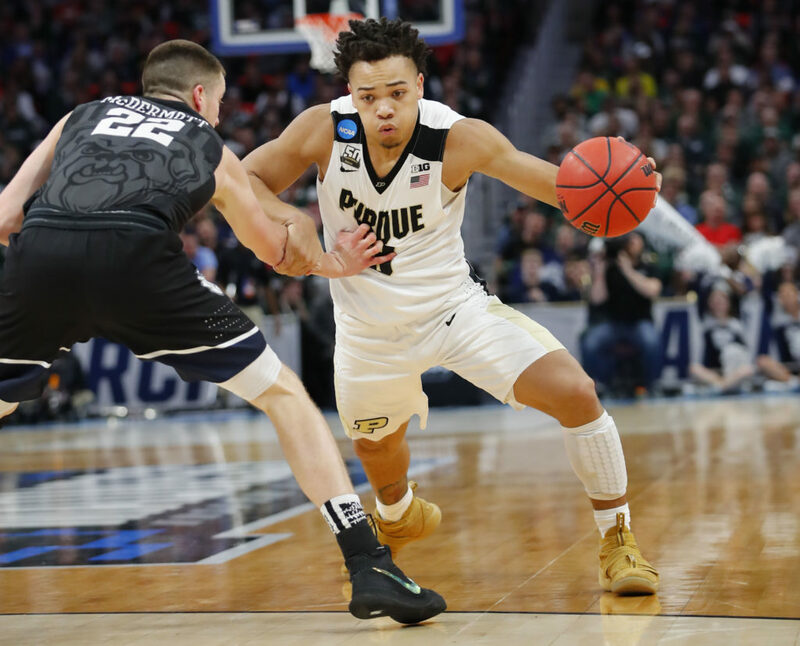 Galvanizing the Boilermakers is Carsen Edwards. The junior guard has seemingly made another jump this season. Edwards averaged 23 PPG this season but struggled shooting. The Boilermakers play good defense, but if they want to advance deep into the tournament they will need Edwards to go off. The Big Ten leader in three-point shooting, Purdue will rely on the three-ball to string together a few wins in the tournament. The Red Raiders fell flat in the Big 12 tournament following a great regular season in which they paced the conference with a 14-4 record. Led by future lottery pick Jarrett Culver, Tech allowed a mere 59.3 PPG and played some of the best defense in America. With experience, skill, confidence and a defense that will keep them in every game, the Red Raiders are a dark horse to make it to Minneapolis.